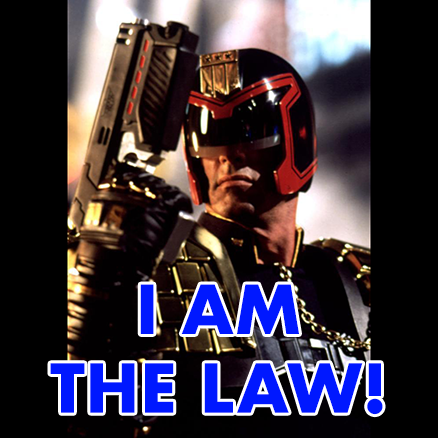 Judge Dredd Was A Documentary (Episode 58) | #FSCK 'Em All! We’re back! Join us this week as we cover EPA administrator Scott Pruitt’s assorted ways of wasting your tax money, along with full-length coverage of killer cops in New York, Oregon, and Texas, wrongly convicted black men being released in California and Michigan, and assorted other criminal justice f*ckery across the country! Then, in a brief #Law140, we talk about “Restatements” and why they matter!